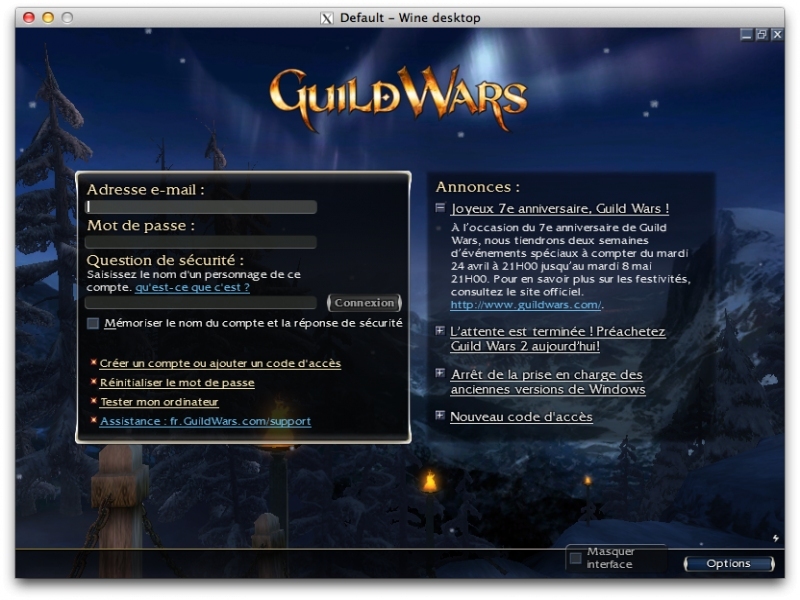 Guild Wars - Unterstützte Software - PlayOnLinux - Run your Windows applications on Linux easily! Guild Wars is an episodic series of multiplayer online role-playing games created by ArenaNet, a Seattle game development studio and a subsidiary of the South Korean game publisher NCsoft. 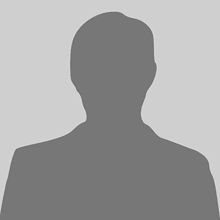 POL_SetupWindow_presentation "Guild Wars" "NCsoft" "http://www.guildwars.com" "Quentin PÂRIS, MulX" "$PREFIX"
cd "$WINEPREFIX/drive_c/GW" || POL_Debug_Fatal "Unable to change directory"
POL_SetupWindow_message "$(eval_gettext 'Please insert the DVD-ROM')" "$TITLE"
#fix a bug of the next command when answer is no. Using current installer script from within PlayOnLinux program, installs and runs with no further modification needed. Slight graphical quirks (similar to old analogue TV "snow") during loading screens, but gameplay functions smoothly with no issues. Version 1.5.3 fails to load the installer due to missing window libraries. Updating to 1.7.39 works fine! The download link used to download the installer is invalid this script has the fixed link and checksum.